Need an AC repair in San Antonio? And how must does it cost to repair an ac unit is first thing on your mind. The cost to repair an AC in San Antonio ranges from $130 – $3,000, with most homeowners paying around $500. Need an AC repair right now? Give us a call at (210) 227-8358 or schedule an appointment online. The AC part that needs to be fixed determines your overall repair cost. Note: The prices listed above also include the cost of labor. 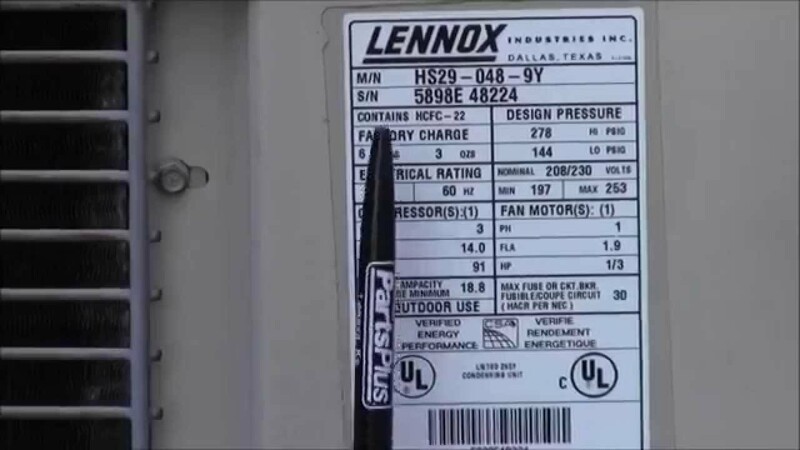 If your unit is still under warranty, you’ll pay far less in repair costs. Parts warranty: Most manufacturers cover certain parts (normally the compressor, condenser coil and evaporator coil) on your AC unit 5–10 years after it’s installed, depending on the manufacturer. If you bought an extended warranty, that should increase your the warranty by at least 5 years. Labor warranty: Most reliable HVAC contractors will include a labor warranty at least 1 year (sometimes up to 5 years) after installing your unit. Many will also include a guarantee on their repair work, so they might discount or remove labor fees to repair/replace the part again. You didn’t register your unit when it was installed. Your tech used off-brand replacement parts (instead of parts approved by the manufacturer). You didn’t get your unit serviced annually by a certified professional. Your air conditioner was improperly installed. Parts: Visit the manufacturer’s website and search for the AC model number to find the limited parts warranty. If you can’t find the warranty, or you bought the extended warranty, contact the manufacturer directly. Labor: Contact the HVAC contractor that installed your AC unit. The contractor you hire to repair your AC determines how much you’ll pay in labor costs. Service call charge: Also called a “trip charge fee” or “diagnostic fee”, this is the fee contractors charge to come to your home and figure out what’s wrong with your AC. This charge can range anywhere from $50 to $150 (we charge $60). Hourly rate: Some contractors charge by the hour for their services, normally between $75 and $150 per hour. The risk with hourly rates is that a contractor could purposely take longer to hike up your repair cost. Fixed rate: If the contractor charges a fixed rate (like we do), this means they charge one flat rate to repair your AC, no matter how long it takes. A contractor isn’t something you want to skimp on. Why? Well, good contractors do better work. They have the experience and know-how to repair your AC correctly, so it will last longer. Need an AC repair from a San Antonio pro?